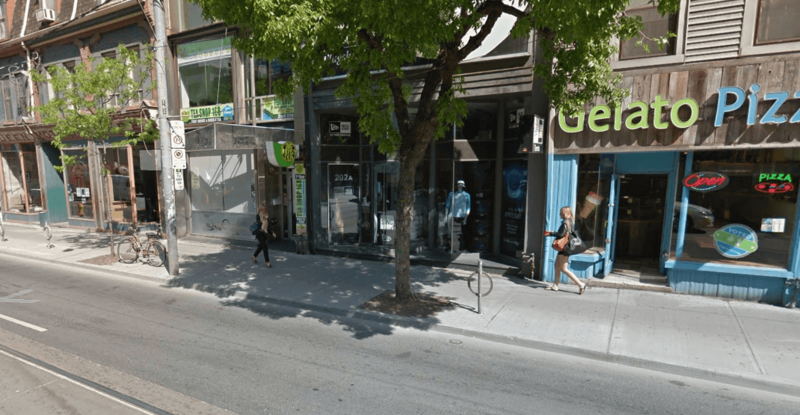 After announcing an application had been received for a cannabis retail location for Yorkville, the Alcohol and Gaming Commission of Ontario has revealed that there has been another submitted, this time for Queen St. West. According to the AGCO, The Hunny Pot Cannabis Co. is seeking to open up shop on 202 Queen St. West. This will be the second of five cannabis stores in the Toronto municipality, after the Ford government chose to license an initial 25 storefronts in the province in order to avoid the shortages that have plagued other regions, including Alberta and Quebec. 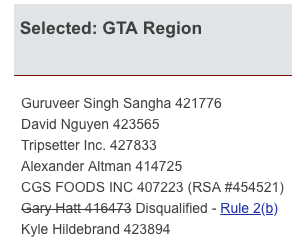 In January, it was announced that Heather Conlon, Seyedarash Seyedameri, Colin Campbell, Dana Michele Kendal, and Hunny Gawri had been selected in a lottery to open the first Toronto stores. The first potential Ottawa location has also submitted an application. Dubbed “Superette,” the store is looking to open up near the city’s affluent Westboro neighbourhood, at 1306 Wellington St. The AGCO rules state that those awarded the licenses should be prepared to sell cannabis by April 1, 2019, and be ready to comply with requirements under the Cannabis Licence Act, its regulations, and the Registrar’s Standards for Cannabis Retail Stores.